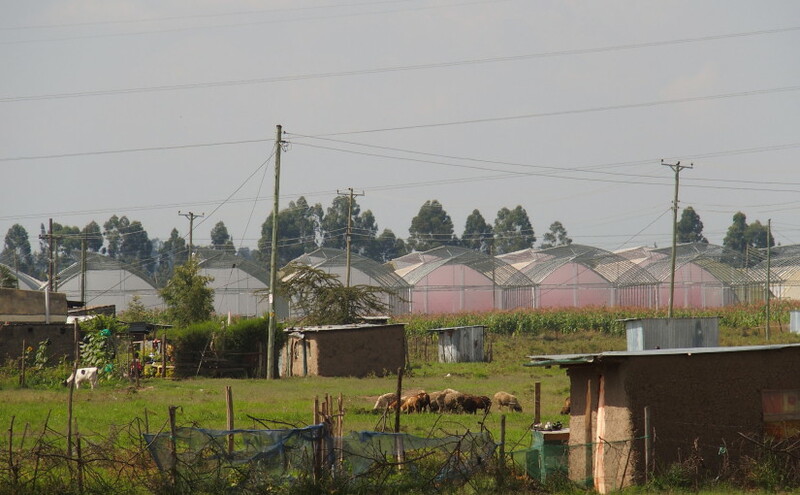 DASUDA have been working on the topic of spatial planning for agro industrial development in Kenya with the RAIN project over the last year. DASUDA is part of the consortium with the Centre for International Cooperation of VU Amsterdam (CIS-VU) that has been awarded a grant part of the Netherlands Initiative for Capacity development in Higher Education (NICHE), a Netherlands-funded development cooperation programme, to enhance the theme of spatial planning for agro industrial business development in Kenya. The main beneficiaries of this project will be the staff and students of the School of Planning and Architecture at Maseno University (MU-SPA).The project will contribute to curriculum development, interdisciplinary research, and tailormade training and counselling services in the field of spatial planning for agro industrial business and policy development. The contributions will be a joint effort of Dutch and Kenyan partners from scientific, business and governmental institutes, including VU’s Athena Institute (FALW), Spatial Information Laboratory (SPINlab), Amsterdam Center for Entrepreneurship (ACE), and Amsterdam Centre for World Food Studies (FALW/FEWEB), the Netherlands Enterprise Agency (RVO) and Moi University in Kenya. DASUDA is enabled to build on ongoing research and implementation driven development of the RAIN (Regional Agro Industrial Networks) projects with this program and looks forward to contribute in the coming four years to a sustained next step in spatial economic development in one of Kenya’s culturally strong potential sectors.